Welcome Vellorians, Well-wishers and Visitors! ​Arguably the world's best Global Alumni Event! ​This is the 38th of the annual gatherings and a wonderful and unique tradition continues. We move to the US Capital city this year. 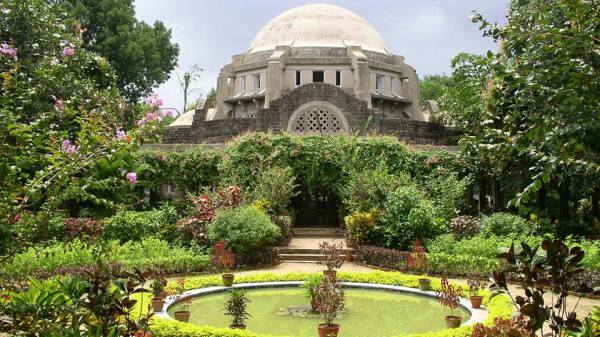 The four day event has an evolved structure that blends academics, entertainement, picnics and banquets. The reunion itself is a manifestation of the life long friendships nurtured within a campus environment imbued with rich traditions of a remarkable institution. The College of Nursing has a dedicated full day program. Click here for the page and invitation. It is no wonder that it has come to be called the Gathering of the Clan (GOTC) ; a truly special event of friends meeting to reconnnect and remember. Read about it here or better, Come Join Us! REGISTER TODAY FOR GOTC 2019! ​Registration is in full swing and we have a memorable weekend planned ! Iconic location in historic Alexandria, with close proximity to the nation's capital and the Potomac waterfront. Limited space for Friday cruise and Kennedy Center matinee. 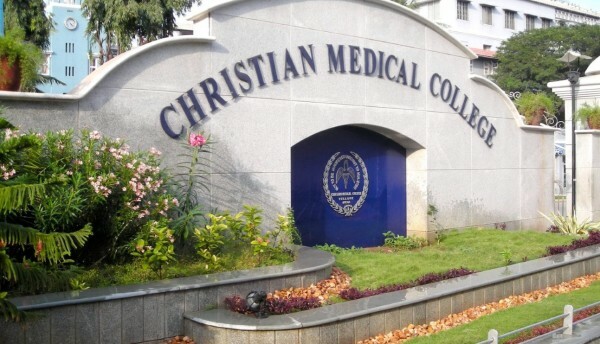 ​​CMC, as it is known in India and around the globe is a private, minority run educational and research institute that includes a network of primary, secondary and tertiary care hospitals in and around Vellore in South India. 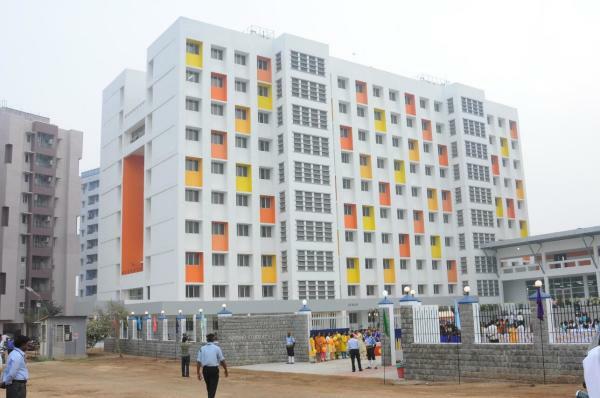 It is not only known for its high standards of medical care and education in India and the region of South Asia but also and perhaps better known for its exemplary provision of health care to the community. 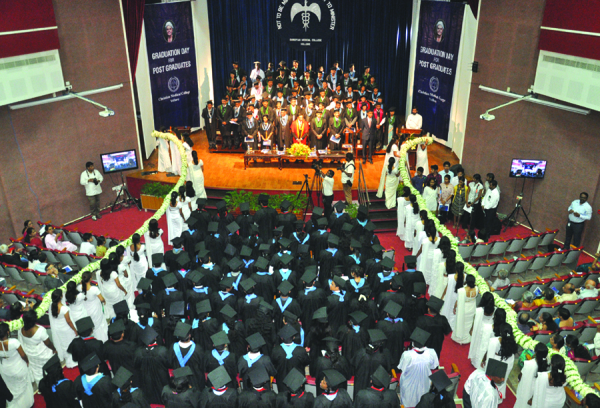 ​CMC has been lauded nationally and internationally for its unique stance on being socially relevant and seeking to serve the marginalized and resource challenged, in ways that have been pioneering and enduring. ​These values were woven into the fabric of the institution by its founder Dr. Ida S Scudder in 1900. 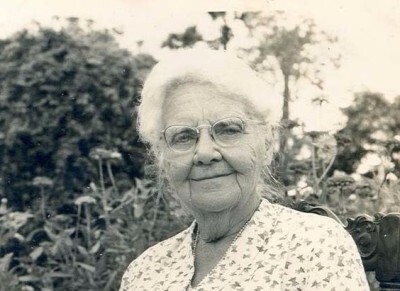 Dr. Scudder was the daughter of a missionary doctor from a family of missionaries from the USA. 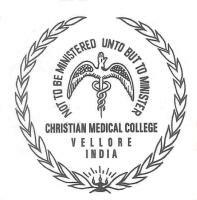 ​​CMC Vellore Alumni mainly serve in India, many in challenging situations. Others are spread all around the world working in diverse environments and in different fields of service, academics and research. "Not to be ministered unto but to minister"